Here is a very common scenario – every morning, you look at the mirror and see excessive oil oozing from your face. Feeling irritated and frustrated, you clean and mattify your skin to oil-free and pore-less perfection. Unfortunately, by the time you step into your office, you have the same greasy look on your face and perhaps need another dab of face powder. By the midday, it appears like you’ve poured a bottle of oil on yourself. 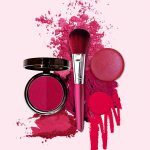 For most of us with oily skin, the issue is not the lack of face mattifying products in the market– the problem lies in the fact that they never seem to give you the desired result. The miraculous powder that works wonders on your friend’s face simply vanishes from your T-zone after 2-3 hours. So, what must you do? Stay chained to those age-old powder compacts? With the world developing by leaps and bounds, there’s nothing for you to fret about. 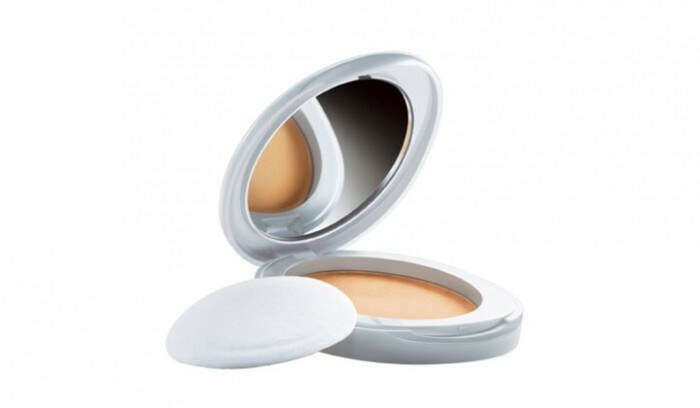 This new face whitening compact by Lakme comes with SPF 23 and complete UVA/UVB protection. With just one touch application, it blends perfectly into your skin, giving a flawless and visibly fairer radiance to your face. 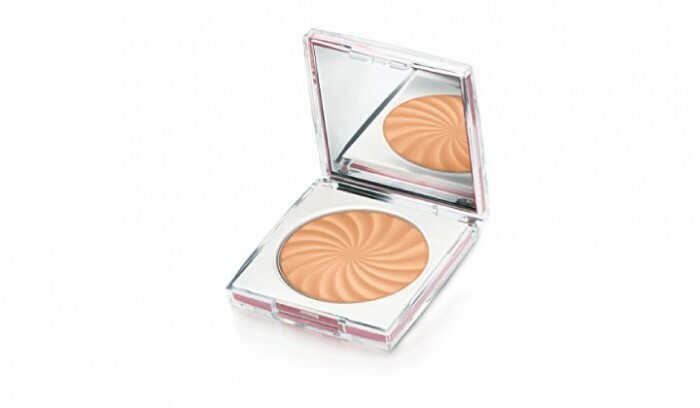 One of the best makeup product for oily skin, this compact contains multi-minerals and UVA/UVB filters for protection against sun damage. Perfect for pimple-prone skin, this make-up product comes in a kit, including a few make-up brushes as well. Quite popular for reducing the appearance of open pores, this product is perfect for those with oily skin. 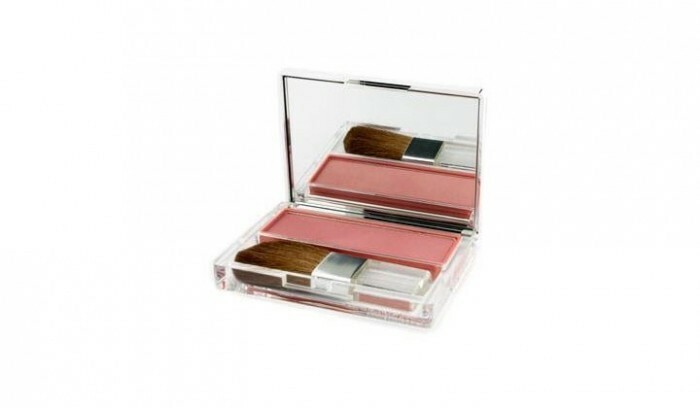 Incredibly lightweight and containing SPF15, this make-up product is ideal for daily use. 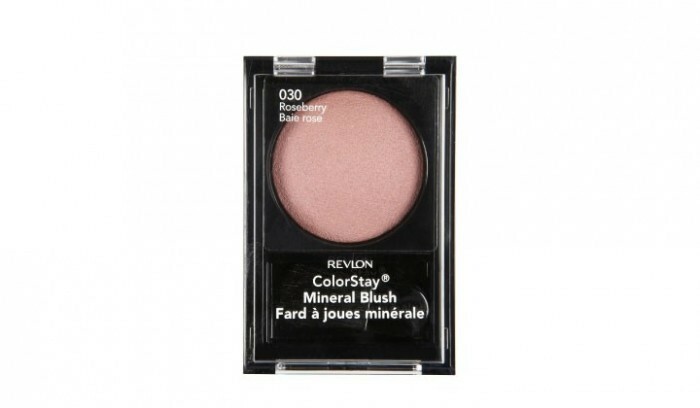 If you want a natural blush on your face but prefer being on the lighter side of makeup, Revlon Colorstay Mineral Blush is the ideal product to opt for. In fact, this is perfect for working ladies for everyday wear. 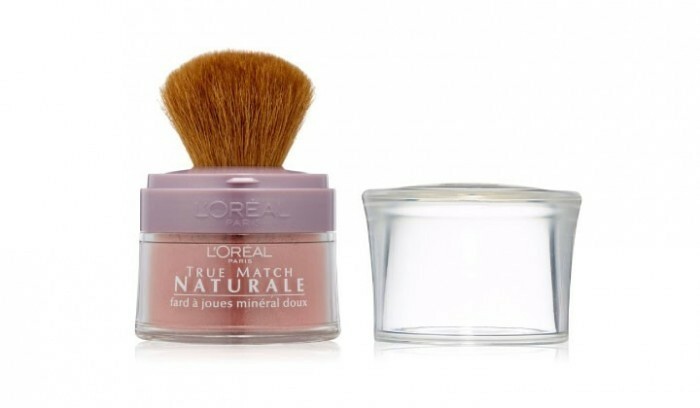 For those who want a light flush of color on their cheeks, this mineral blush gives a polished look to your face, without making you feel heavy. 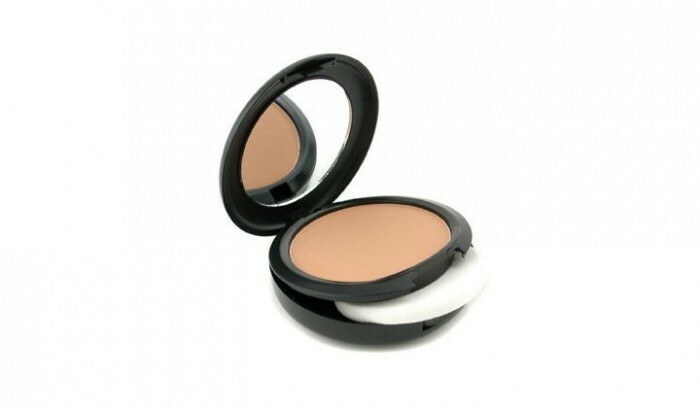 This imparts a matte finish to your face, with heavy and medium to light coverage. The touch up process is extremely easy, thanks to the applicator that comes along with it. The best thing about it is that it never looks artificial or cakey. 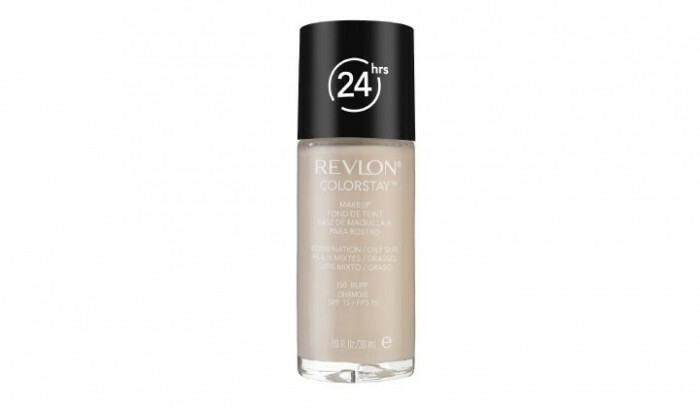 This make-up foundation kit by Revlon comes in a range of variants, together with the one for oily skin. It controls oil for 3-4 hours and never appears cakey or made up. Incredibly beneficial for oily skin, it’s available in India. Loaded with good quality natural/herbal products, Lotus Herbals Purestay Compact is extremely beneficial for oily skin. The latest make-up range by Lotus Herbals Purestay is 100 percent natural and effective for acne-prone skin. Naturally, it’s quite popular among a lot of teenagers as well as matured women. Its micro shimmers give a radiant look to your skin, while retaining the matte effect for a long time. The gentle natural formula and silky smooth texture makes this an ideal product for everyday wear. It is ideal for those with sensitive skin, and does not clog pores on the skin. Slight shimmer gives you a radiant flush of colour on the cheeks. 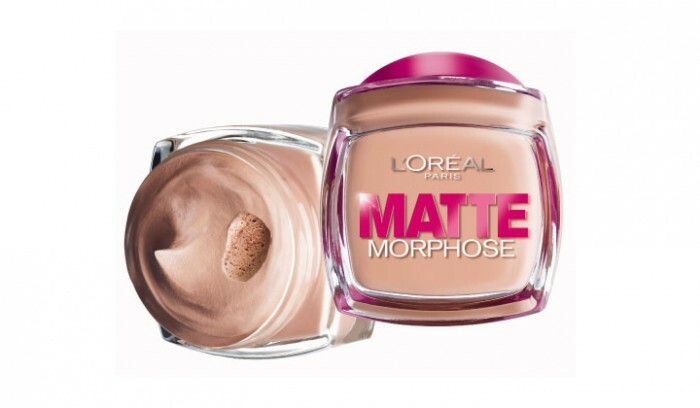 Giving a super matte finish, it’s an excellent mousse foundation. However, this doesn’t mean that it’ll crack or cause dry patches on your skin. 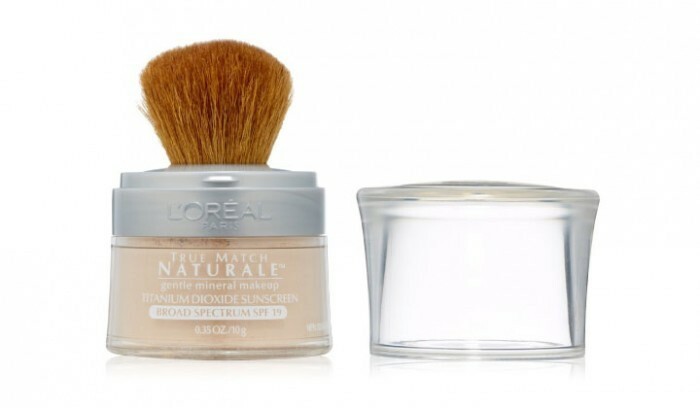 Believe it or not, this make-up foundation stays on and on without peeling or melting. It’s an extremely light make-up product that claims to heal skin blemishes in just 4 weeks; perfect for those with sensitive or oily skin. Since it’s totally oil-free and non-greasy, oily skinned women can easily use this. Offering SPF-15 UV protection, it claims to last upto 16 hours. In order to get the perfect matte finish and coverage, this is the perfect makeup product to opt for. 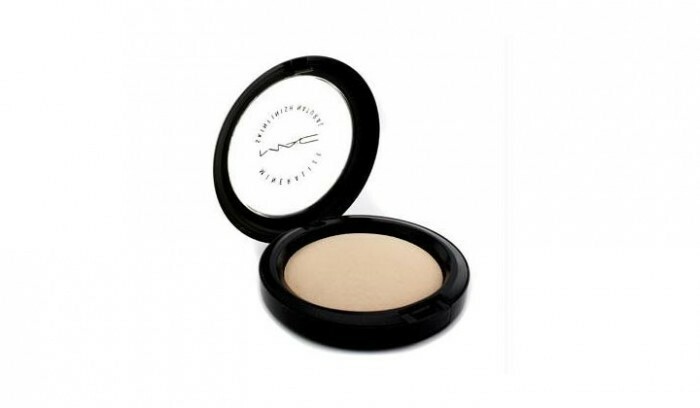 A light, deluxe powder that gives a metallic finish to the skin, MAC Mineralize Skin Finish sells like hot cakes in the market. 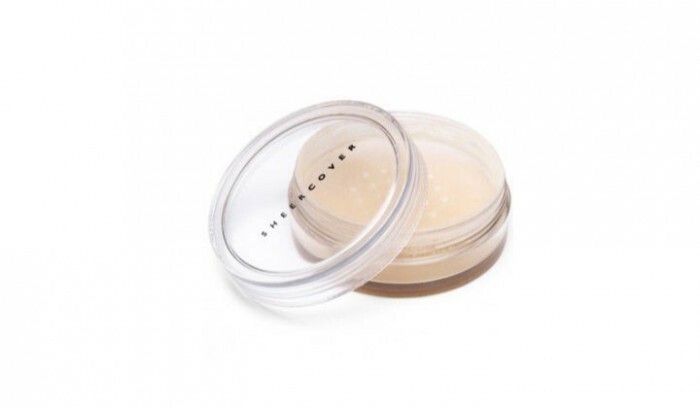 You can easily use it as a daily wear makeup base or for that extra glow on special occasions. 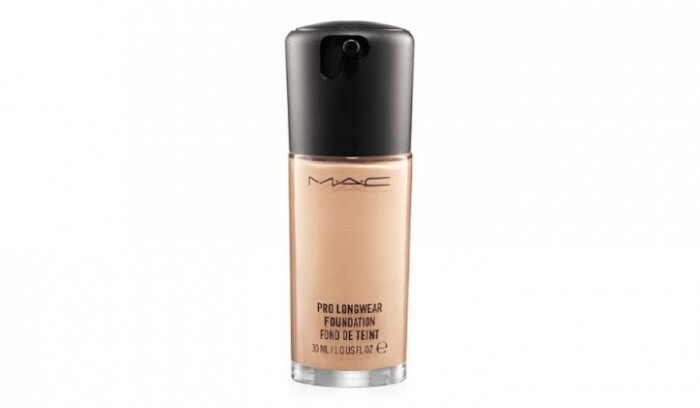 The texture of MAC foundations is neither creamy nor runny, and is best suited for oily skin. It is long lasting, and the matte finish gives a very light feel when applied. The product lasts for up to 10 hours and looks very natural. The overall look is not cakey and prevents outbreak of acne or pimples. It lasts for 16 hours if you stay indoors but for 10 hours straight if you are outdoors. It comes in a sleek twist up package, which makes it easy to use and prevents wastage too. This concealer gives a smooth finish and is easy to blend. 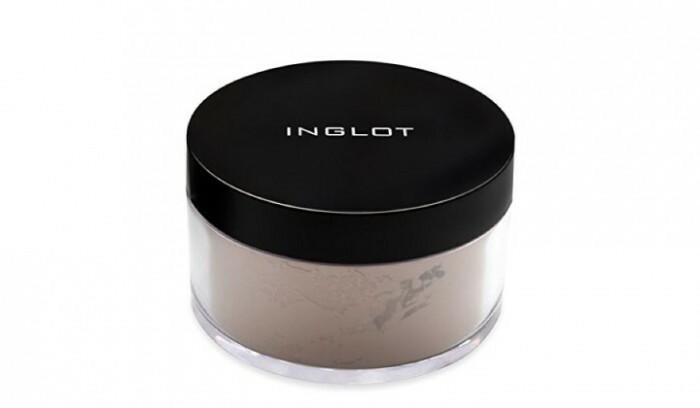 This amazing loose powder from Inglot is light weight, translucent, easy to blend, gives a matte finish, and does not clog the pores. The quality of the product is great and the packing is easy to carry. 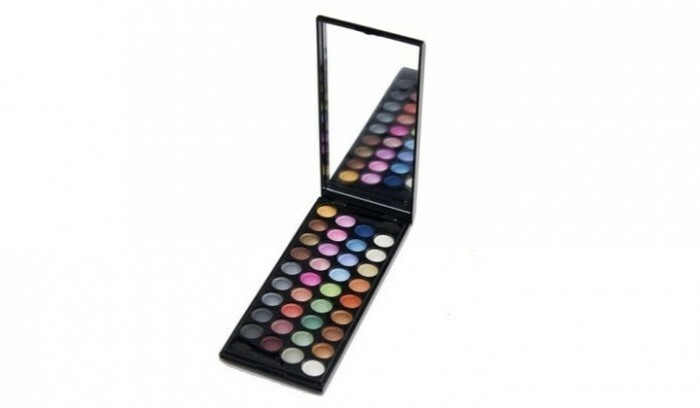 There are several brands that offer varied shades of eye shadow but most of them do not usually suit oily skin. The eye shadow palette from Cameleon suits almost all Indian skin tones and works well on those who have oily skin and eye lids. 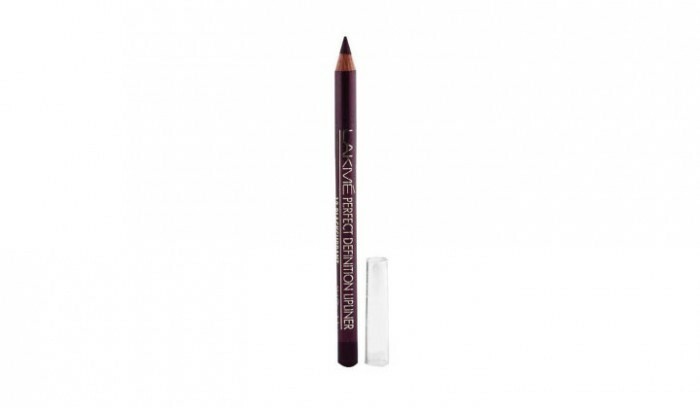 Lakme has a range of eye liners in all common shades and types. 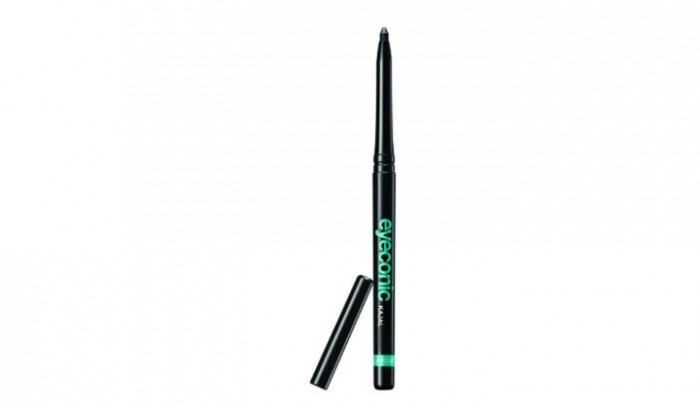 From a basic liquid liner, colored liner, eye pencil or liquid pen, there are many varieties to choose from. All the liners are good, easy to use, and non-allergic. They do not cause burning in the eyes and last for a very long time, giving you a fresh look. These work well on oily skin and are really long-lasting. 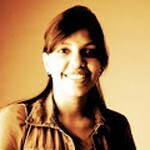 The kajal from Lakme also comes in different varieties and shades and work wonderfully with oily skin. 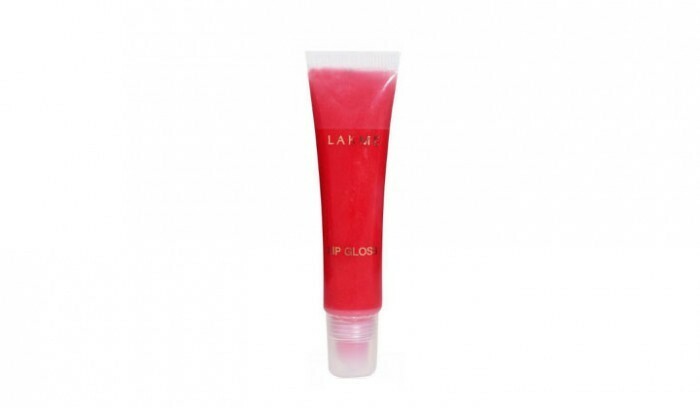 With multiple colour options and a smooth creamy texture, this product prevents the lips from drying or cracking. 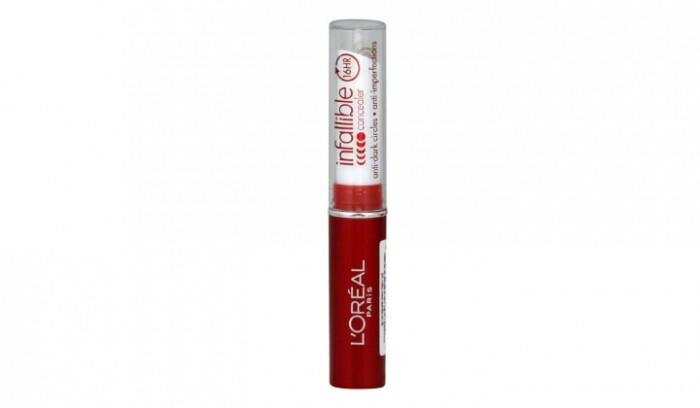 Made with a Hypoallergenic Formula, it is best daily wear lip liner in the market and does not cause any pigmentation. Lakme lipsticks and lip glosses come in a variety of shades that work with all skin tones. The lip colors are long lasting and are not very expensive. These were some of the best beauty products available in the market today. Each of these products will suit those who have an oily skin. You can say goodbye to oily skin. 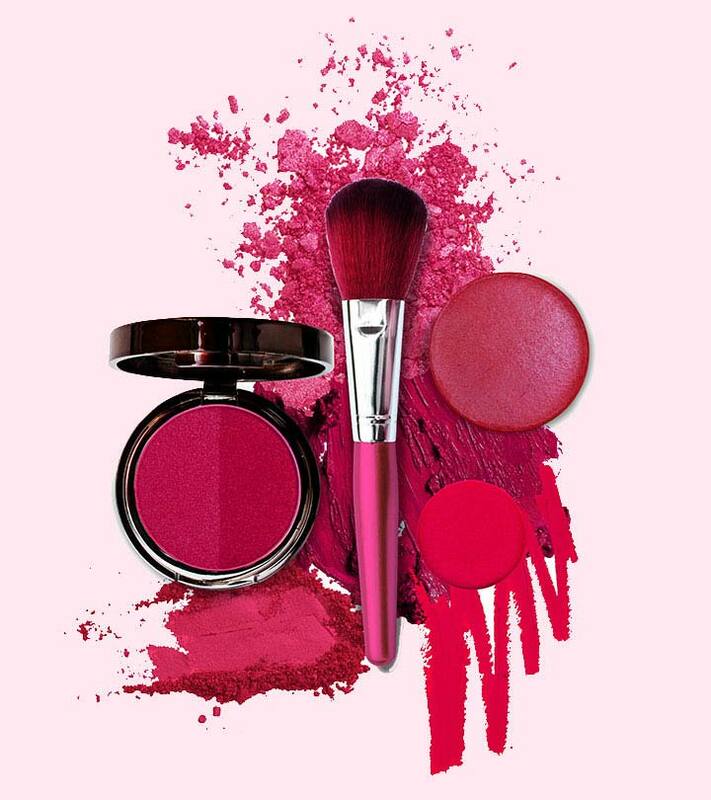 Thanks to these amazing products, you can now flaunt the best makeup without a worry! Hope you like this article highlighting the best makeup products for oily skin is helpful! Do leave us a comment.